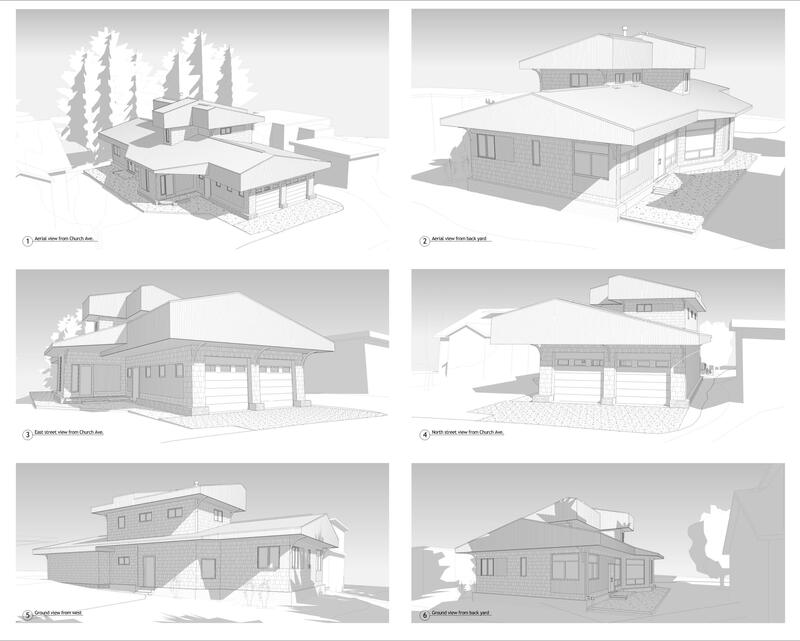 Just beginning construction this Spring 2014, a nice little contemporary bungalo that explores a custom design process and pre-fabrication delivery method. 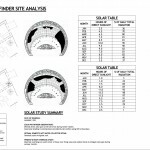 Studio 9 deployed a full solar analysis to understand how to inhabit the site to the fullest potential. 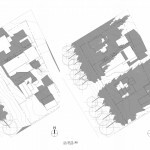 An interesting result was a narrow column of sunlight entering the site at specific times of the day and season, and the architecture grasping this light for full enjoyment.